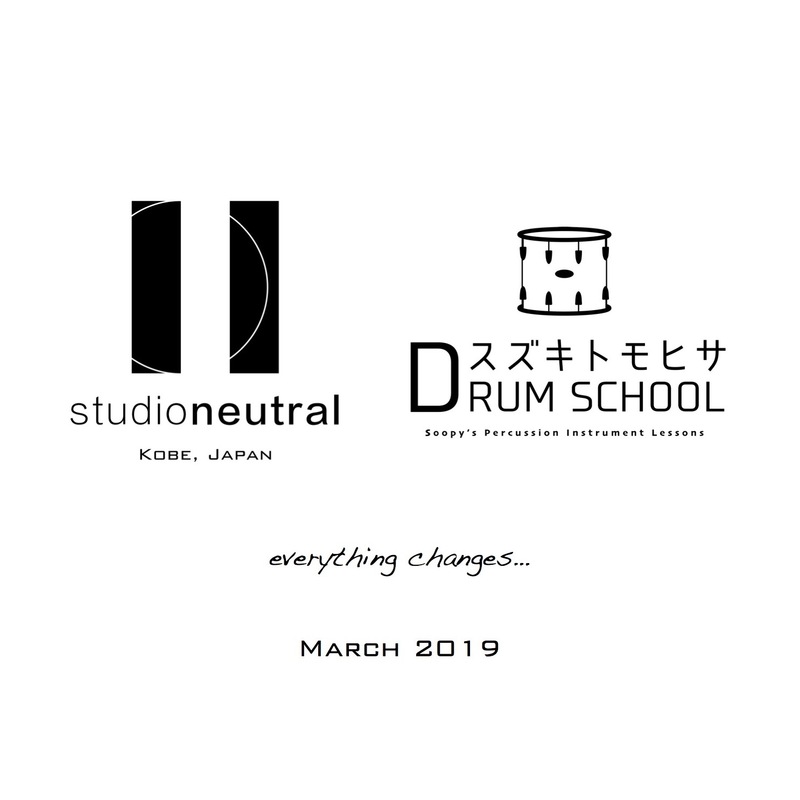 This March, I will open my private studio, which doubles as a main venue of my drum school, in Kobe, Japan. 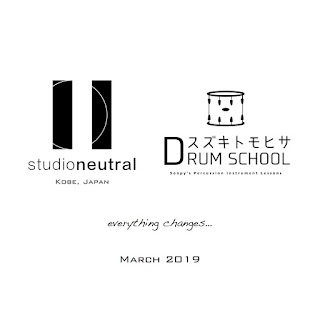 The name is "Studio Neutral". A musical symbol used on a music sheet of percussion is called "Neutral Clef", and also I'm always thinking that I should have a neutral stance for various types of music. So, I've decided this name. I will be based in this studio and I'm planning to spread my own music to the world little by little in the future. *This studio is not a rental studio. Please understand that. 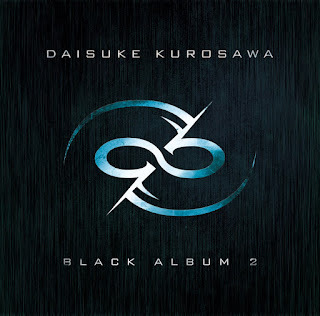 The 2nd album of a composer/guitarist Daisuke Kurosawa, who is known as ex-KONAMI's sound creator, or composer of Japanese famous anime songs, is completed. Soopy participated in the track 7 of that as a drummer. The release date is August 8, 2018. 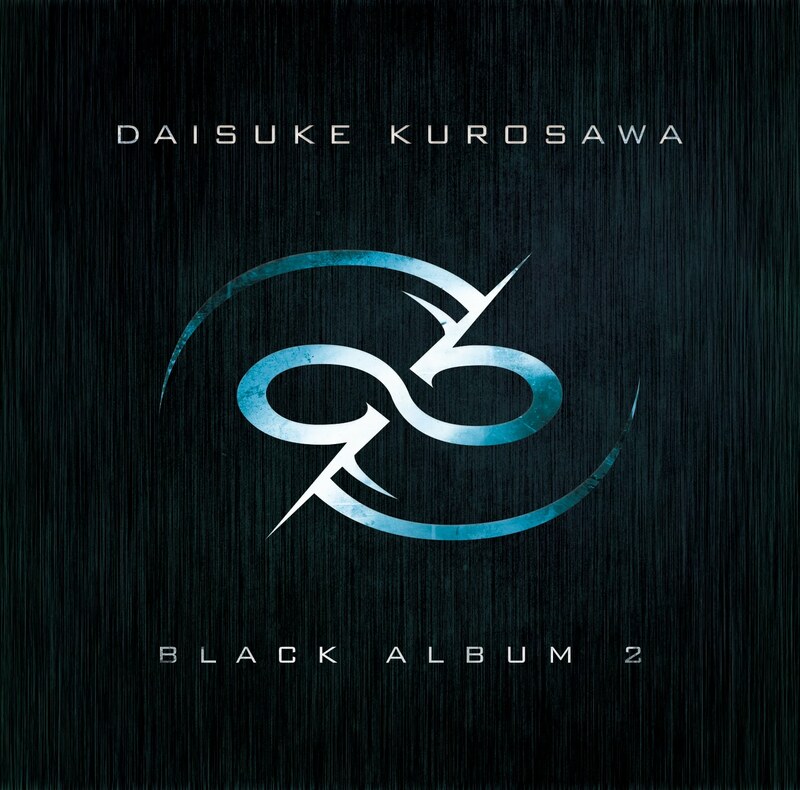 You can purchase (reserve) it on Amazon (jp), iTunes and other shops. Please click the URL below to see more details. This website has been redesigned! 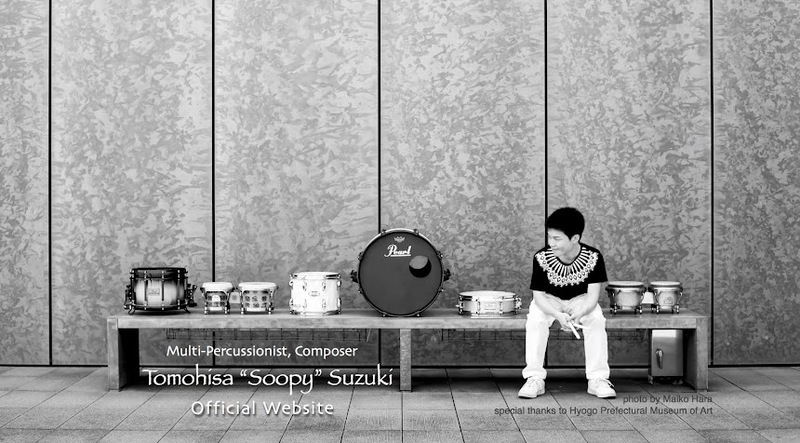 Not only changed the design and layout but also changed the URL as "www.soopydrums.com", and we opened the online store to the public. The online store is for domestically in Japan. However, we can directly sell the items to overseas, please contact us from here if you want to purchase. 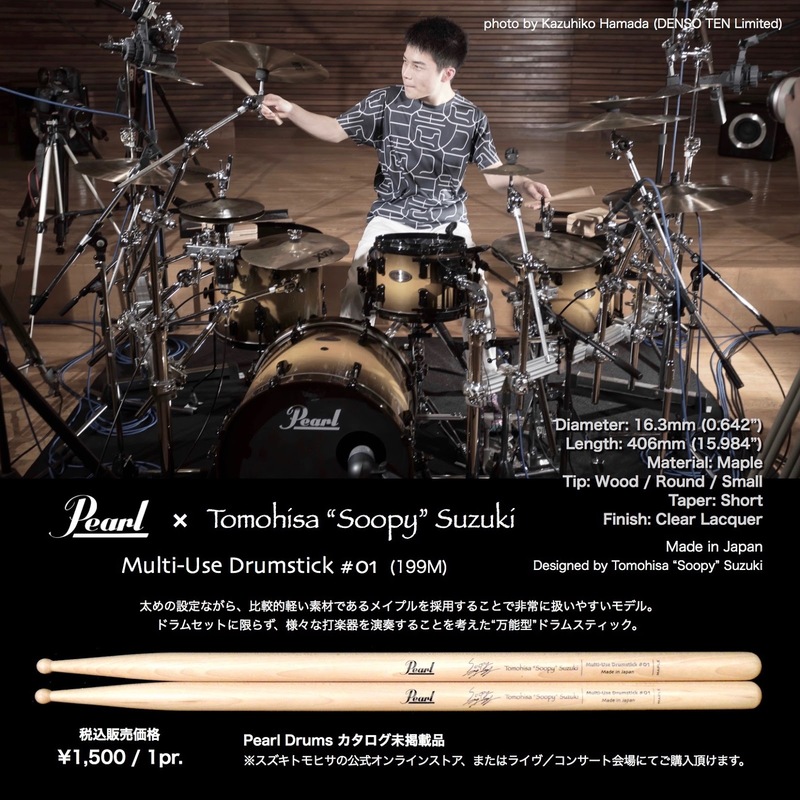 You can also purchase Soopy's signature drumsticks which are not appearing on the Pearl Drums catalog.